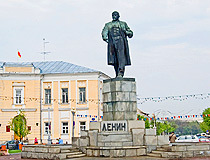 The capital city of Tver oblast. 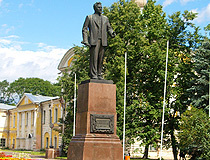 Tver (from 1931 to 1990 - Kalinin) is a city in Russia, the capital of the Tver region, located 170 km north-west of Moscow. It is a large industrial, scientific and cultural center, a major transport hub at the intersection of the railway line St. Petersburg - Moscow and the federal highway M-10 “Russia” Moscow - St. Petersburg with the Upper Volga. 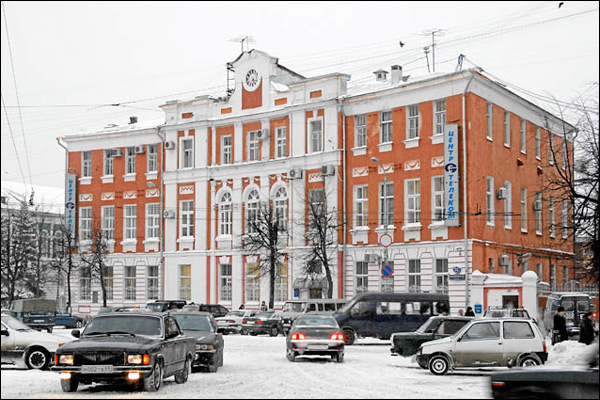 The population of Tver is about 416,000 (2015), the area - 152 sq. km. The phone code - +7 4822, the postal codes - 170000-170043. Local time in Tver city is April 18, 6:12 pm (+3 UTC). 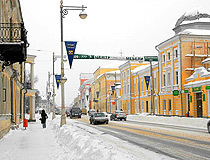 Tver is one of the oldest Russian cities. In the first third of the 12th century, there was a fortress at the mouth of the Tvertsa River. The town was first mentioned in written sources in 1135. In the second half of the 12th century, Tver was a small fortress on the western border of the Suzdal principality. 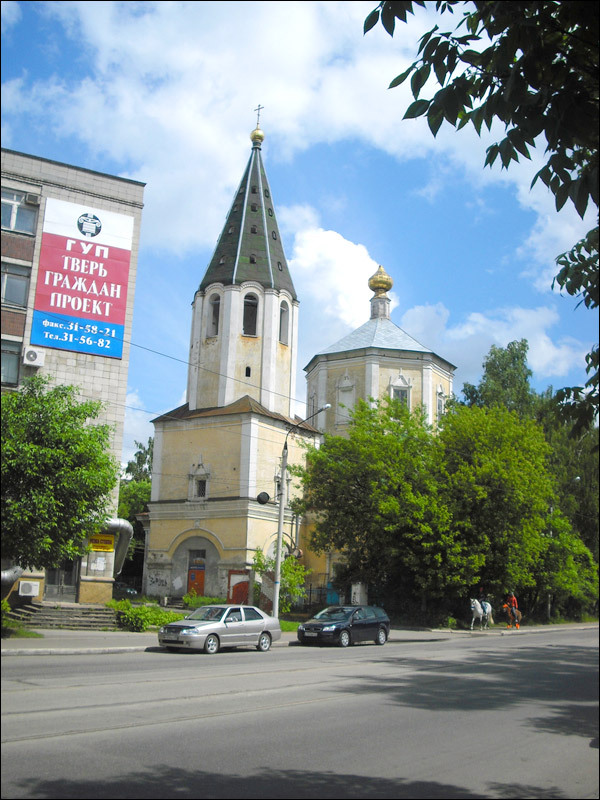 In 1209, Tver passed to Grand Prince of Vladimir. 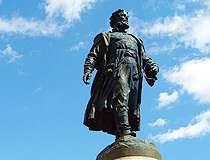 The famous Russian ruler Alexander Nevskiy granted it to Yaroslav Yaroslavich, his younger brother, in 1246. 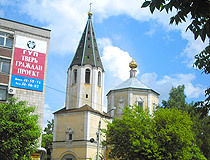 In 1247, Tver became the capital of the Tver principality. The geographical position of Tver on an important trade route connecting Novgorod with the north-eastern Rus, and the long distance from the Horde contributed to the influx of population to the region from the other Russian lands. The town grew quickly. 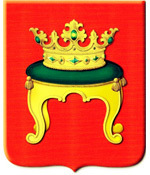 Since the end of the 13th century, the Tver principality was an active opponent of the Horde, and until the second half of the 15th century, it was subjected to repeated attacks of nomads and the rival Moscow principality. 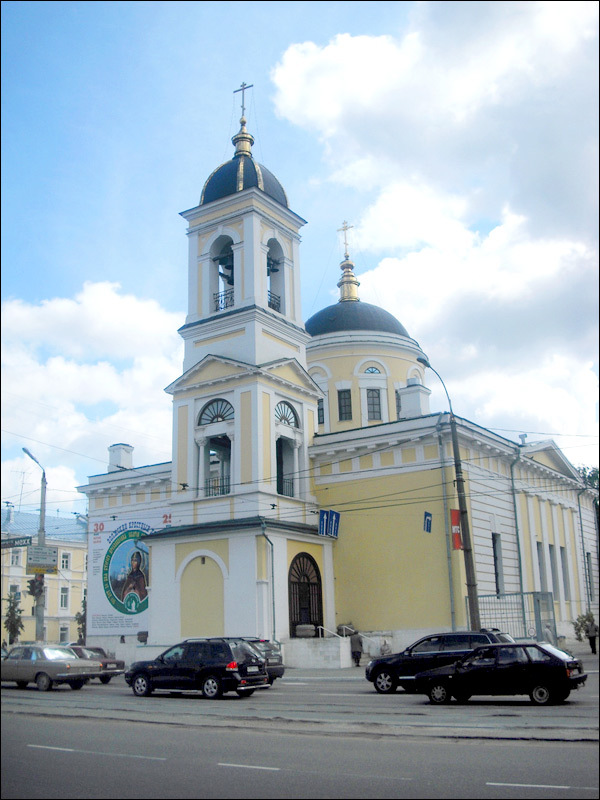 In this struggle, Tver gradually lost its dominant position among the ancient principalities of the North-Eastern Russia. The role of unifier of the Russian lands was taken by Moscow. 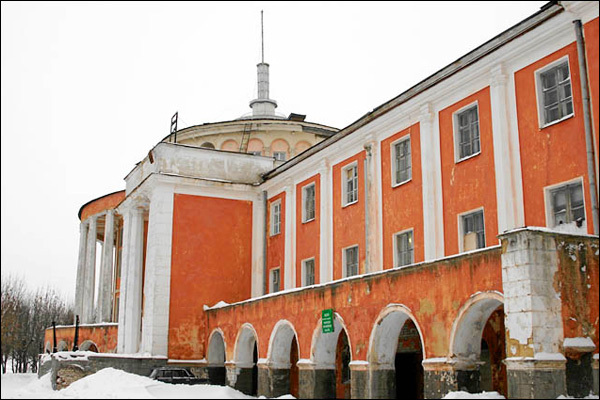 In the 14th-15th centuries, Tver remained a large trade and cultural center, one of the most developed Russian towns. 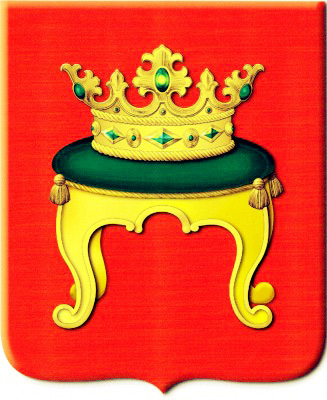 In 1488, Tsar Ivan III annexed Tver to the Moscow principality. In 1612, during the Time of Troubles, Tver was completely ruined by the Polish-Lithuanian troops. Restoration of the town was slow, it regained its craft and trade potential only by the end of the 17th century. In 1763, a great fire destroyed the center of the town. 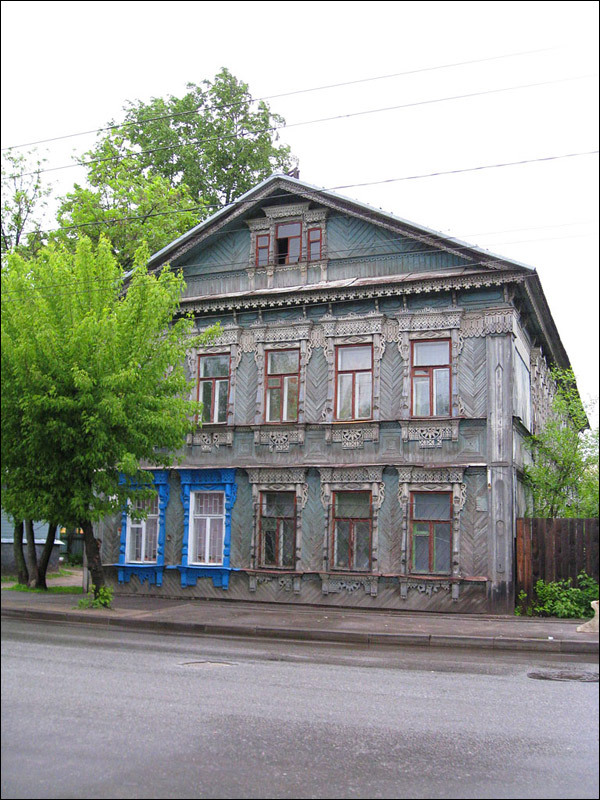 After it, Tver was rebuilt in Neoclassical style. 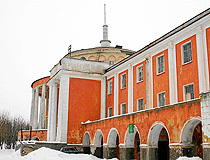 In 1764-1766, the main sight of present Tver was built - Putevoy (Travel) Palace. 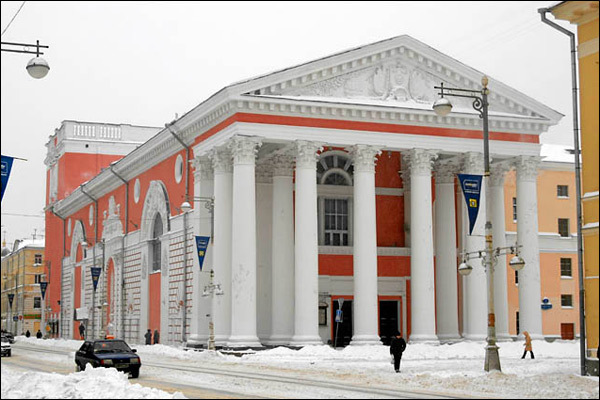 The palace was intended for the rest of the imperial family on the way from St. Petersburg to Moscow. In 1851, the Nikolaev railway connected Tver to St. Petersburg and Moscow. Since the beginning of the First World War, the Russian Empire experienced problems of sharing information with allies - France and Great Britain, as most of European land lines passed through the territory of Germany. 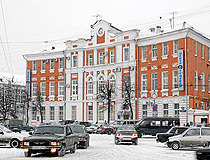 Tver radio station played a key role in the exchange of information between the allies. 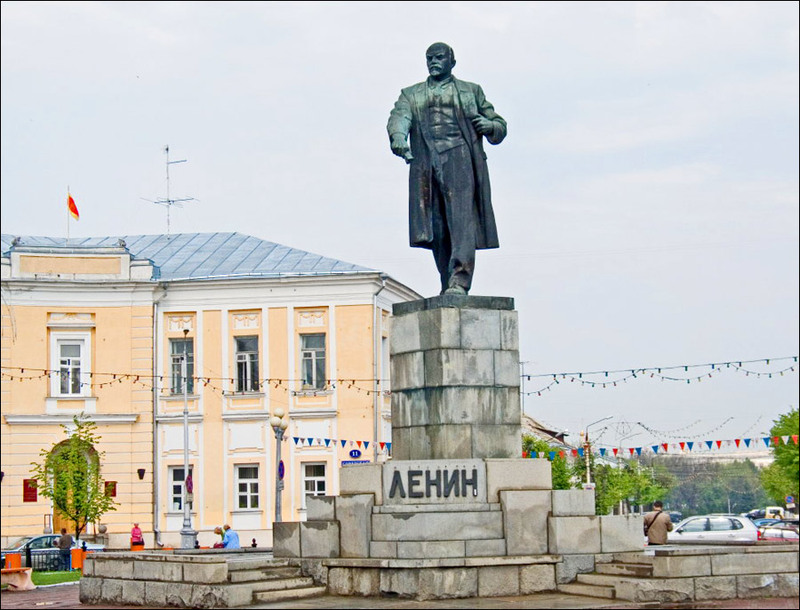 Since 1919, all the central streets and squares in Tver were renamed. In the 1920s-1930s, dozens of churches were closed and demolished. 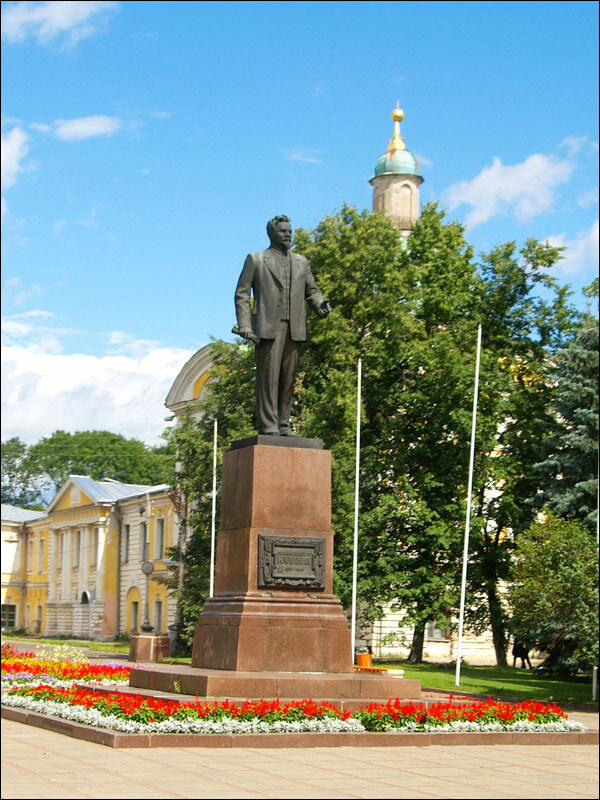 November 20, 1931, the city of Tver was renamed Kalinin, after the Soviet party and state leader, a native of the Tver province, Mikhail Kalinin. October 17, 1941, the city was captured by the German army, but its further progress was stopped. The city was under German occupation for about two months. 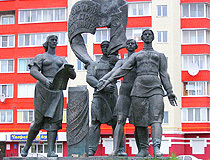 December 16, 1941, the city of Kalinin was liberated by the Soviet army. It became the first large city in Europe liberated from the German occupation. After the war, several large industrial enterprises were built in the city, it continued to develop as a major transport hub. 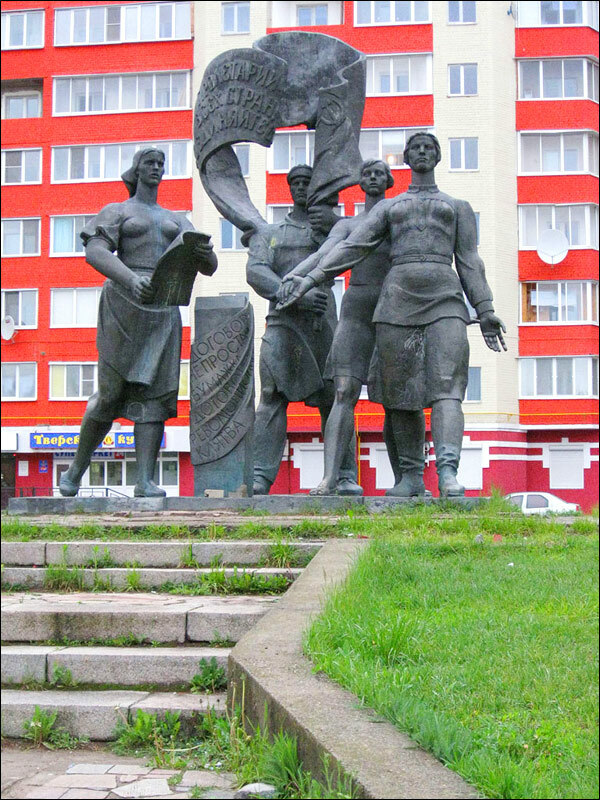 July 17, 1990, the historic name and coat of arms were returned to the city of Tver. City Day celebration is held on the last Saturday of June. 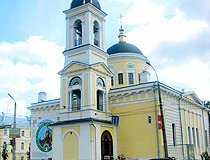 The historic city center is located in the right bank part of Tver. 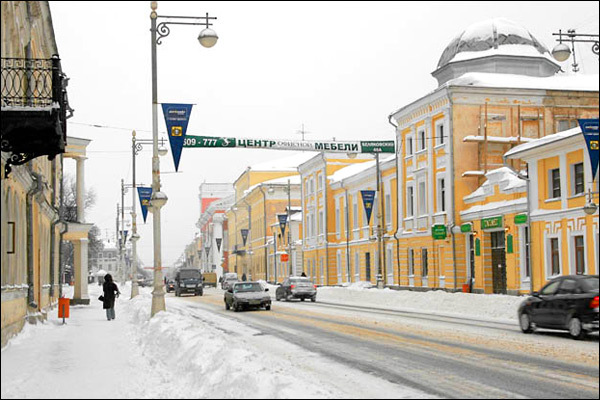 Sovetskaya street, extending parallel to the right bank of the Volga River, is considered the main street of the city center. The climate is temperate continental. The average temperature in February is minus 7.6 degrees Celsius, in July - plus 18.7 degrees Celsius. The main branches of the local industry are engineering and metalworking, food processing, energy, chemical and light industries, polygraphy. The railway line St. Petersburg - Moscow passes through Tver. Due to the fact that the city is conveniently located between Moscow and St. Petersburg, Tver has become a favorite place for meetings and collaborative work of many recognized Russian and foreign graffiti artists. Mikhail Krug (a Russian singer famous for its songs in the style known as blatnaya pesnya (shanson), Radishchev Boulevard). 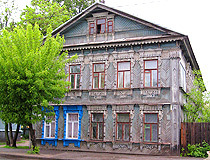 Tver Railroad Museum (Zheleznodorozhnikov Street, 30). 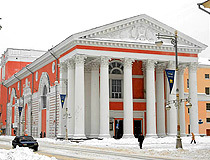 Tver State Circus (Tverskaya Square, 2a). Cheers to the best city in Russia. I visited there in 1998, just after the financial crash, and fell in love with your little piece of paradise on the Volga. To Pavel and Galina, my hosts, I say - Salute! You were fantastic! To my teachers, Elena, Dasha, Irina and all others, I commend you and say Thank You. 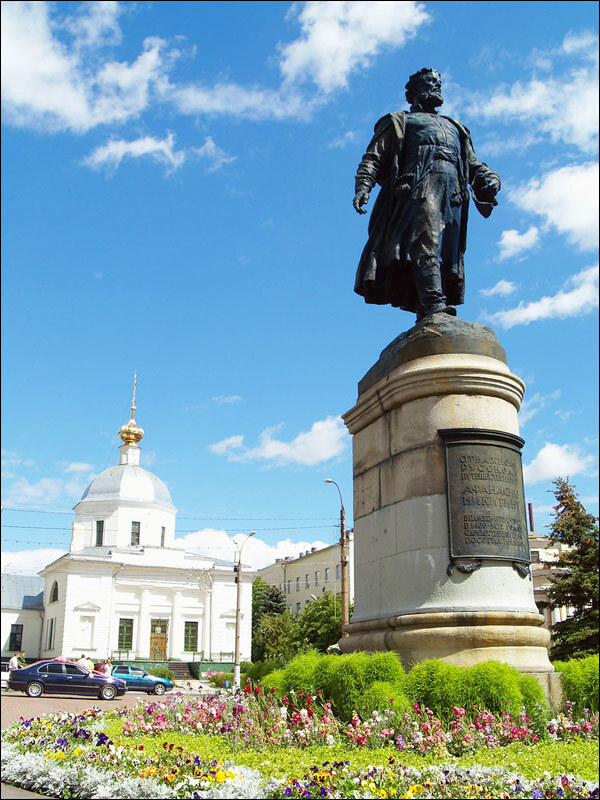 Whenever I get the chance to travel back to Russia, Tver' will be my destination!! !